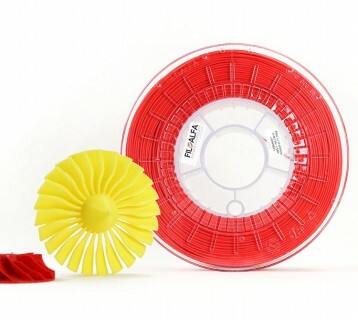 FiloAlfa's PLA is an easy to print material suitable for any type of 3D printer. Polylactic acid(PLA) is a biodegradable plastic made up of renewable natural resources and therefore respects the environment. 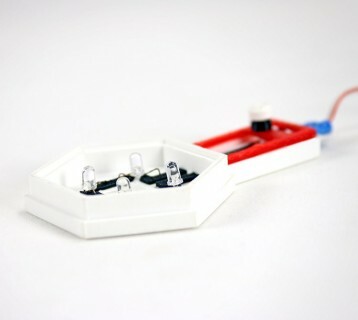 It has good mechanical strength and a low retraction, making it printable even without a heated bed. 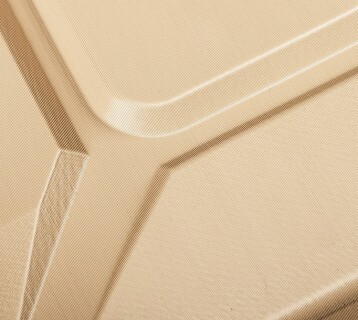 Its natural glossy finish makes it suitable for every application. 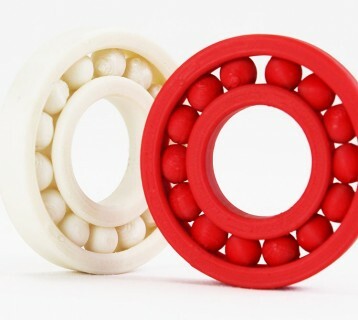 In addition, FiloAlfa's PLA is completely non-toxic and odorless until high temperature. 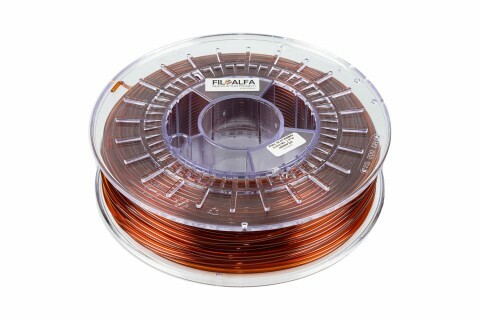 FiloAlfa recommends PLA for fast and economical printing. 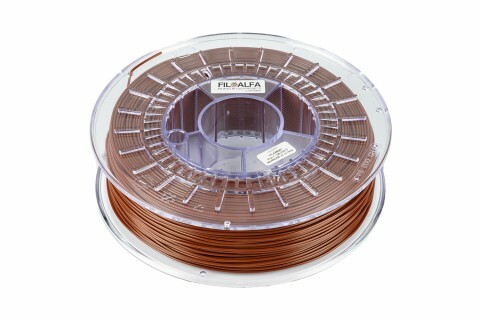 Place your CMS Content Here..
700 gr PLA 3D printer filament ø 1,75 mm spool. Colour: violet.